Kohl's is offering cardholders up 30% off your entire order when you use promo code FASHION30 and FREE shipping on all orders with the promo code MARMVCFREE at checkout! Not a cardholder? Us the code: SPRINGTIME for 15% off of your purchase. 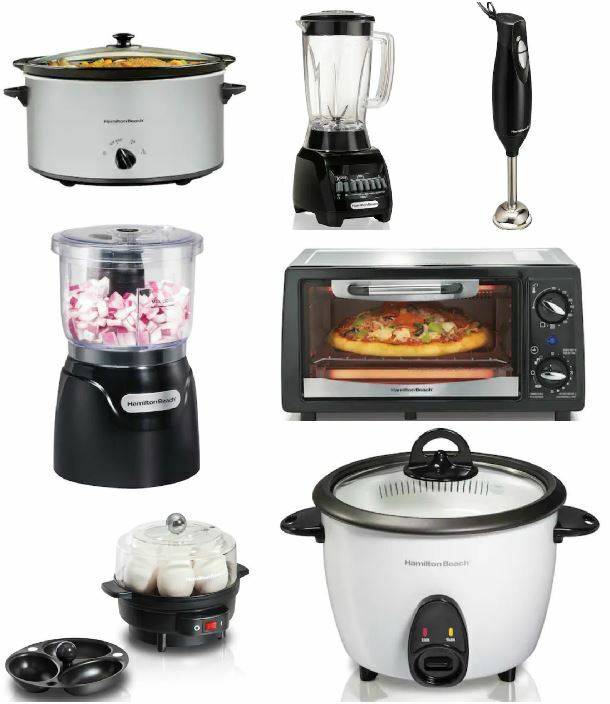 PLUS right now they have select Hamilton Beach Kitchen Appliances on sale for just $19.99! With the cardholder coupon code: FASHION30 and MARMVCFREE your price drops to $13.99 shipped! Or non-cardholders can get them for $16.99 with the code: SPRINGTIME. If you're not a cardholder you can choose free in store pick up if available near you to avoid shipping costs.